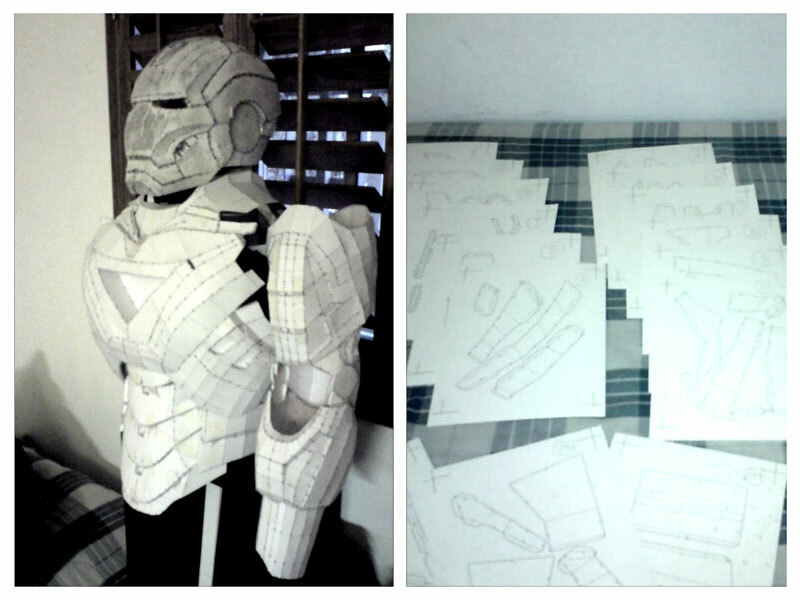 "Still can't believe I finished my armor in just 1 month. It was very simple for me to follow the instructions. Also, the videos are very helpful. Good job!" "People ask me for pictures and autographs in the street. Thanks to this guide I became quiet famous in my neighbourhood and I'm even earning money with my suit. 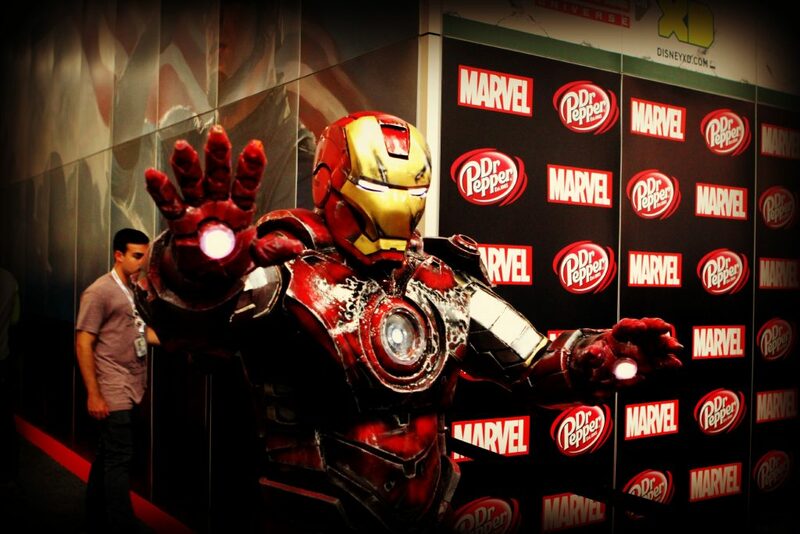 This is awesome"
"Dear IRONSUIT Management, I did a little tinkering and.... It powered up. Everything works! It fits great. It feels great. The light up eyes are fantastic. 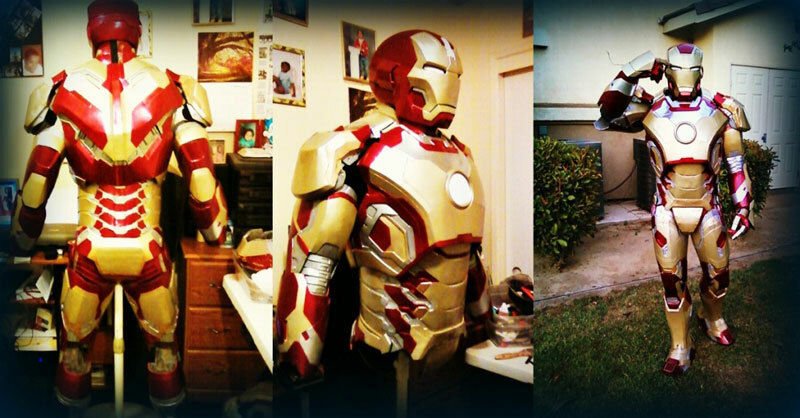 This is my suit for Comic Con, San Diego, California. This, to be honest, is probably the best investment I've ever made. I tested everything and it's all ready. You're the best. Thanks for your patience. You're the very best." Just for $49.99. No hidden fees. 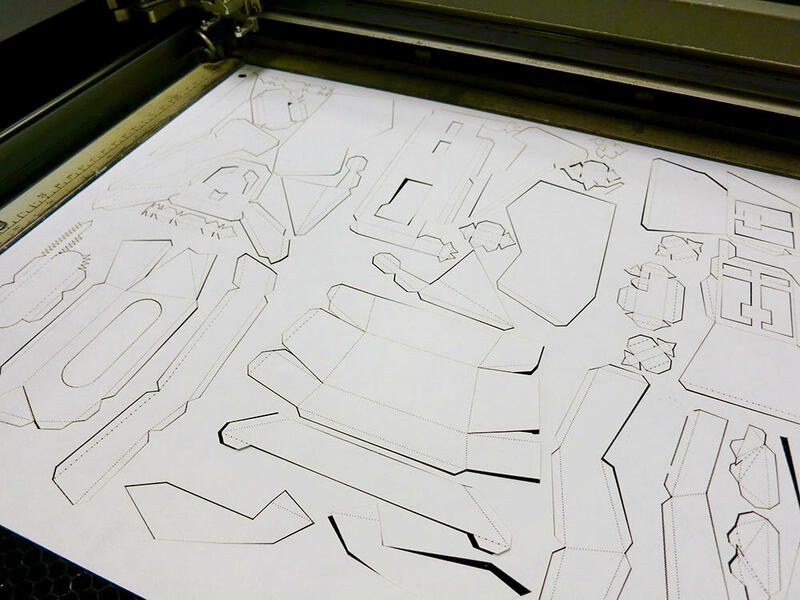 You don’t have to worry about research or figure out what are the best tools or materials to make your suit. In the members' area, you will find exactly what you need and we will tell you where you can buy it. 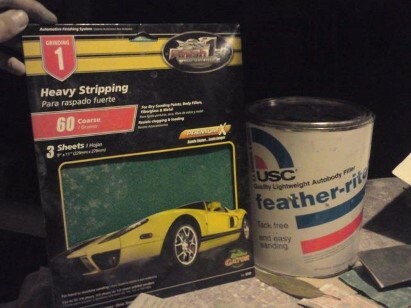 We know you don’t have a master degree in fiberglassing. That’s why we made easy-to-follow instructions to make the whole process so easy. Relax and let us guide you! 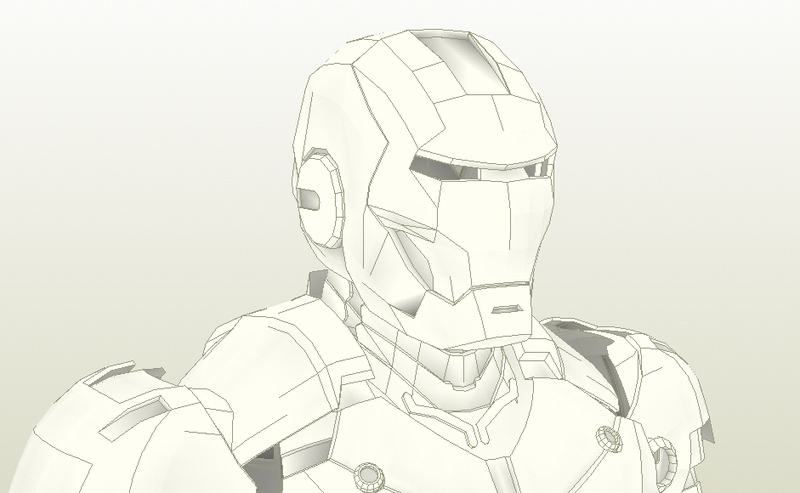 The most important part of the members' area: the 3D files of the suit. Without them, it would be impossible to make the costume. The best part is that we hire the best 3D designer to create these files. The final result of your suit will be awesome thanks to this. Enjoy! As we already told you, the 3D files are very well done and very professional. Because of that, you need a special software to open the files, visualize them and print them. The software belongs to a third party company, however, we included the free version of this software in the members' area so you can use the files easily. Unfortunately, the software is NOT AVAILABLE FOR MAC yet. If you are the owner of a Mac and you can't access to a PC; you will have to run Windows on your Mac to use the software. 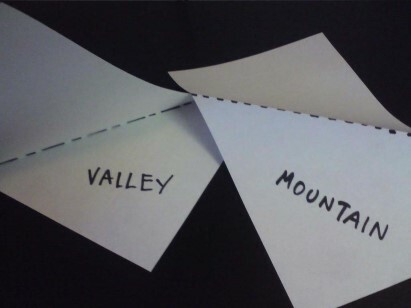 We will send you a video with instructions on how to do this. We know “the books without pictures are better” but this is not a book, it’s a guide to build something really cool. That means the pictures are really important. That’s why we added enough of them to guide you and make you the whole process easier to follow. 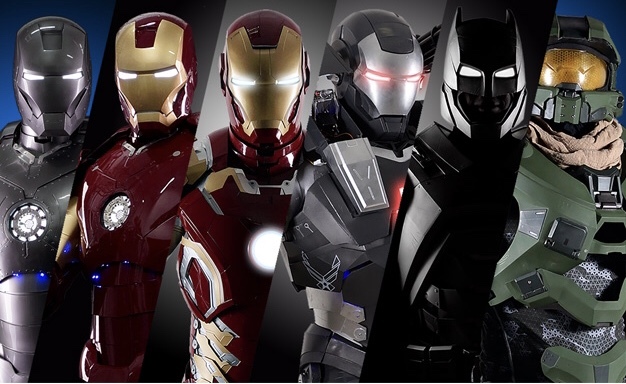 Which Iron Man Armors Are Available? 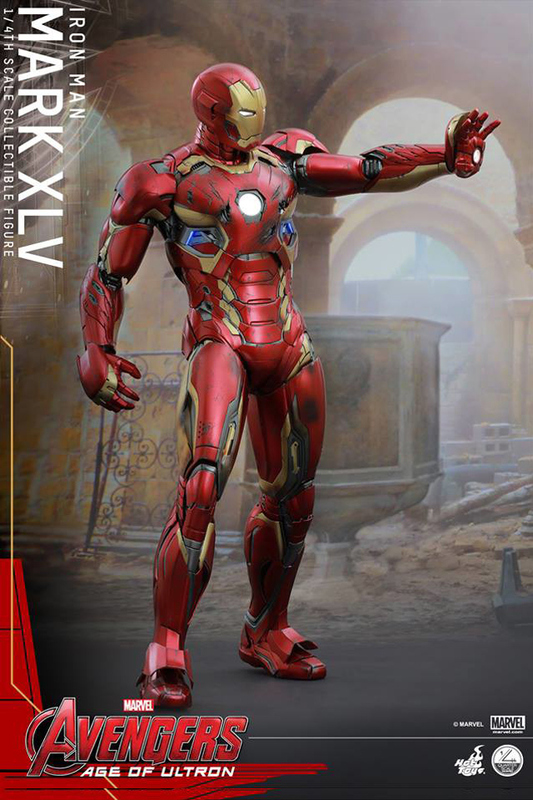 We know you are so excited about this... And also we know you want to build all the Iron Man Armors you have seen in every movie or comic. 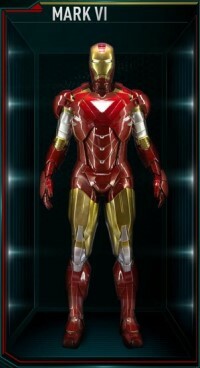 Good news is we are working to provide you with the tools to create all the Iron Man Suits!! And we will be updating the members' area every time we have a new costume ready to start working on. Well, do you remember the Kinder Garden where your homework was cutting, folding and pasting? It is almost that simple. Actually, in the first step, you will do pretty much the same. And for the next seven steps, you won’t have problems if you follow the instructions. Seriously, the hardest part is the beginning and I am not kidding when I say that you just need to print, cut, fold and paste. Don’t worry! The files we will give you are ready to use. Even my 2 years old son can do this! How Do I Know If The Costume Will Suit Me When Finished? This is a very important question. 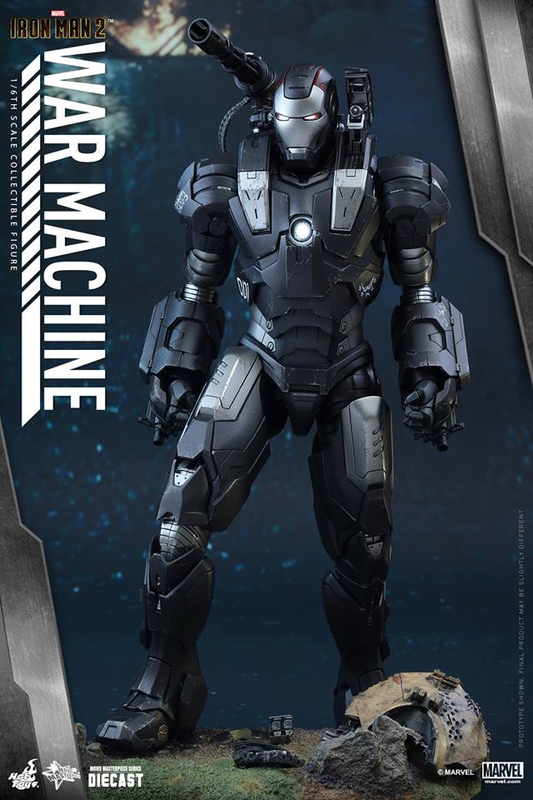 We all know that the Ironman of the movies has a thin or athletic complexion; in this way, if you are the proud owner of a big belly I would recommend you to make some abs before you decide to build your Ironman suit. The 3D Ironman files (ready to print) are from someone who is 5.872 tall, 163.14 pounds and waist 30. This is using a scale 26.27; however, if you are near to these numbers you don’t have to change anything, but if you are NOT near to these numbers or you are planning to build this for a kid then you just need to change the scale of the files. And Guess What? You will find the information to change the scale easily in the members' area. And we will also help you to know what is the right scale for you. How Long Will This Take To Me? Mmmm, around 6 months… JUST KIDDING! Of course not, this depends on how much time you spend per day, some parts of the process require a few hours to dry. But if you spend around one hour per day you could finish your Ironman suit in 2 weeks or less. Of course, if you just work on it on weekends maybe you will need more. As I told you, it depends on how much time you invest to finish this… Also, if you put more attention in the final detailing you could delay more time but you will have a better-finished armor. 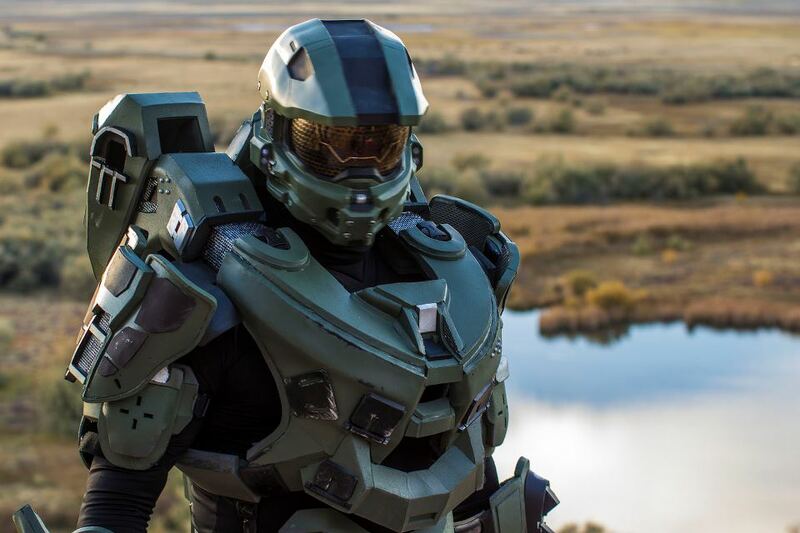 If that's not enough.... For the same price of U$49.99, you will get full access to the Master Chief Halo members area; so you can build a real armor costume like Master Chief once you complete your Iron Man project. You can find more information about this course by clicking here. 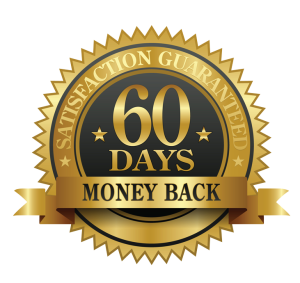 We are completely sure you will be amazed with our content and resources that’s why we are offering a 100% satisfaction guaranteed. How Much Is This Amazing Guide? 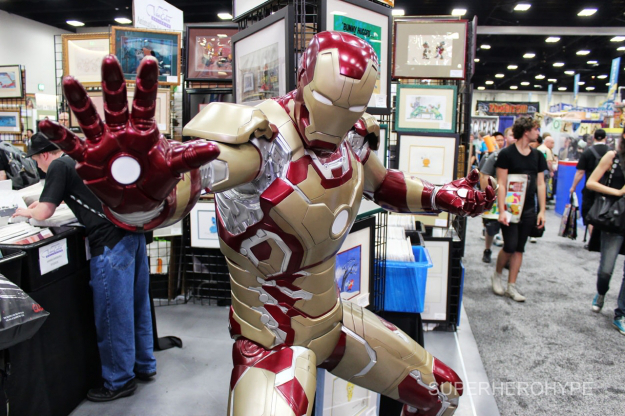 Actually, this is a tricky question… Do you have an idea about how much would an industrial designer will charge you for a 3D design of the Ironman suit with all the details? Seriously, this would cost you like $4,000 without doubts. 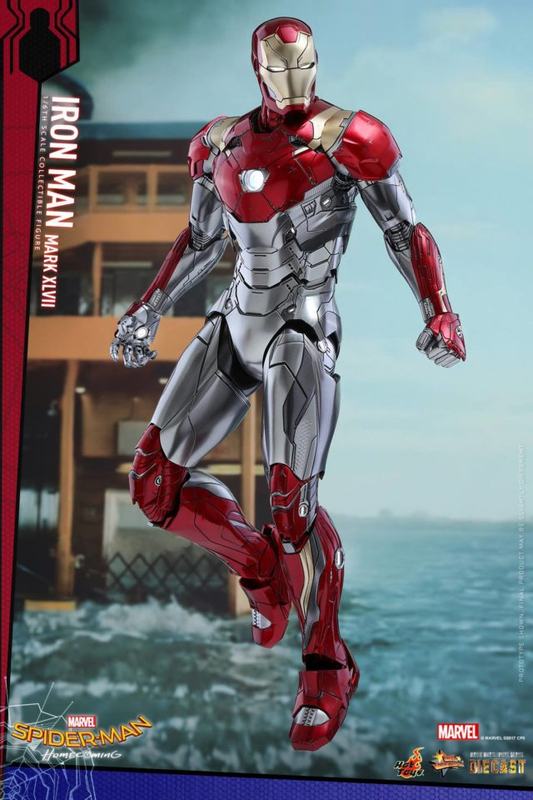 Especially because we are talking about a very nice and professional Ironman suit design. Plus, the Step-By-Step Instructions guide that will help you to build it; we could talk about a $2,500 price. 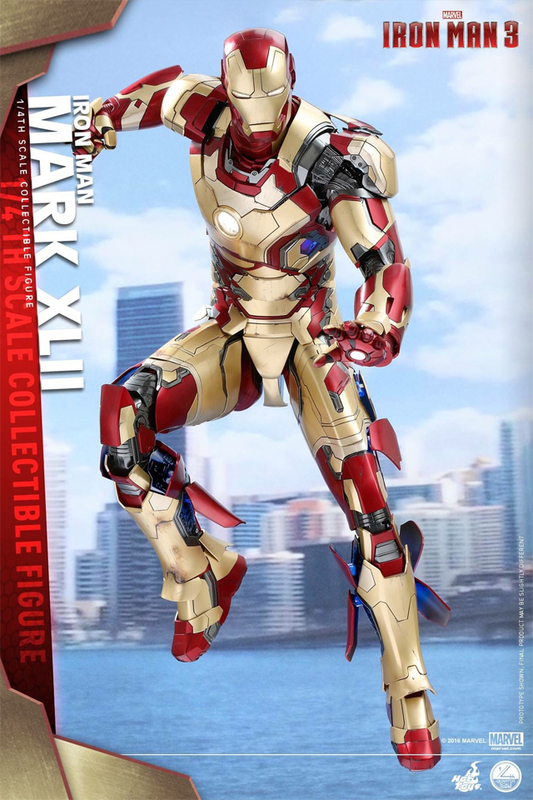 But, to be honest, that is pretty much the price if you want to buy the Ironman suit ready to use, so I will make you a HUGE discount…. What do you think if you have to pay just the 1% of the total value? Is it too much? No, I don’t think so. I think is the best offer you can ever get. So, let’s do this before I regret it. JUST $49.99 and you will get all above described. This is less than 1%, so take it now. The IronSuit Members Area so I can learn and use all the resources available on the website to build one or more costume. Also, I will have access to any update and/or upgrade while my subscription remains active. I understand that all the material will be available for me in the members' area of this site and I am not going to receive any physical or tangible good in my physical address. I understand that I will participate in the monthly raffle to win different gifts and prizes from the website only while my subscription remains active. I will make just one payment of $49.99 for a lifetime membership. If for any reason you are not 100% satisfied with your membership, you will get refunded all that you paid with no questions asked.